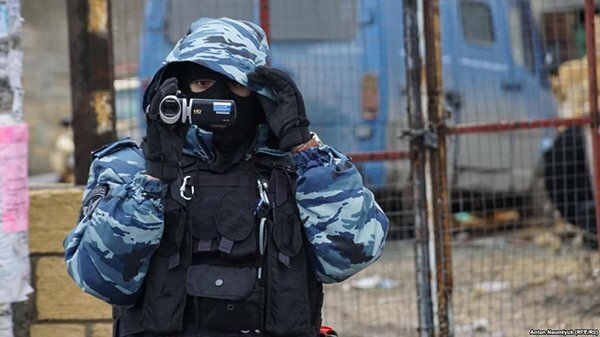 Civil Rights Defenders and Freedom House condemn the detainment of at least 20 civic activists associated with the Crimean Solidarity movement on 27 March, which followed searches of dozens of homes in several villages of Crimea. The detained are accused of affiliating with the non-violent international Islamist movement Hizb ut-Tahrir, considered extremist and banned in Russia but not in Ukraine. “The persecution of the Crimean Tatar community in Crimea, especially those who choose to publicly express their opinion, practice their faith, or maintain cultural traditions, is an ongoing reminder of how respect for human rights and democracy has precipitously declined in Crimea,” said Ana Furtuna, Programme Director for Eurasia at Civil Rights Defenders.